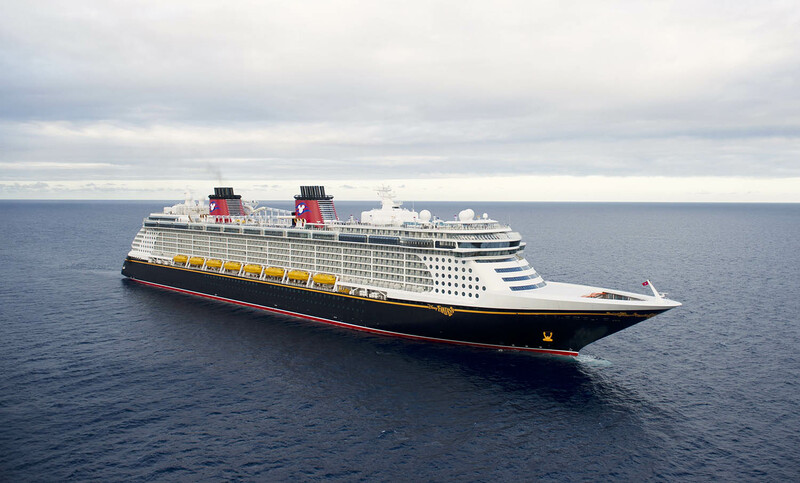 A second Disney Cruise Line ship has earned a perfect 100 health score this year during a recent inspection that’s part of the CDC’s Vessel Sanitation Program. Disney Fantasy joined Disney Dream in earning the perfect mark during the surprise health inspection. Although the inspection took place on September 22, the CDC just recently posted the perfect score on their website. Disney Fantasy has now scored a perfect 100 during eight of the ship’s 12 inspections since the vessel went into service six years ago.